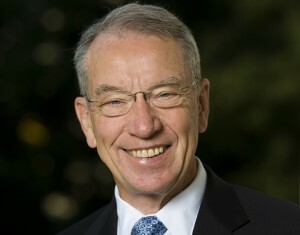 U.S. Sen. Chuck Grassley (R-IA), Chairman of the Senate Judiciary Committee, Wednesday praised a recent Office of Special Counsel (OSC) announcement that the Bureau of Prisons has reversed plans to retaliate against a whistleblower who exposed waste and wrongdoing. The bureau’s decision comes after inquiries were made by Grassley and the OSC regarding alleged retaliation against whistleblower Linda Thomas. 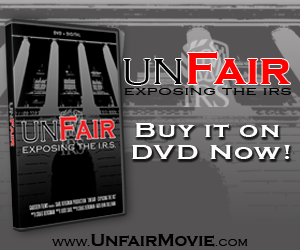 “Whistleblowers are an important part of an open, honest and functioning government. Retaliation against these patriotic citizens should not be tolerated. I’m happy that the Bureau of Prisons took my advice and chose to abandon plans to move Ms. Thomas to a converted jail cell after she exposed wrongdoing,” Grassley said. Thomas was assigned to work in a converted jail cell, secluded from her colleagues and without basic office equipment, after disclosing waste of taxpayer dollars and management abuse. She would have been deprived of standard office equipment needed to perform her typical duties, such as a phone or scanner. Grassley raised concerns in several letters to the bureau’s director. Thomas was subsequently not required to move to the converted jail cell. She has since relocated to a different Department of Justice facility with an appropriate workspace. Grassley is the co-founder and Chairman of the Senate Whistleblower Protection Caucus. Grassley’s initial letter to the bureau can be found here. The second letter to the bureau can be found here.